Has won 4 times in 78 starts at this grade and finished T4 on his last outing. Seems to thrive under the pressure and there are careers at stakes during the Final Series. The Web Tour Finals are a set of tournaments that bridge the gap between the Web.com Tour and the PGA Tour but looks at recent leaderboards i’m seeing more PGA Tour class-droppers filling the top positions. This might be a situation where a touch of class pays and i’m looking for those dipping down in grade. 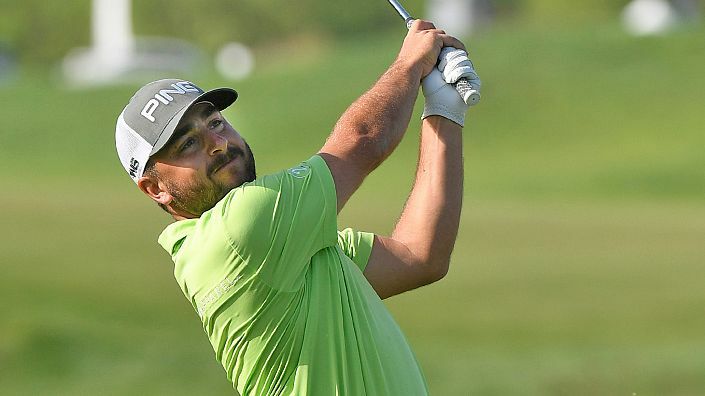 Stephan Jaeger falls into that category having plied his trade on the PGA Tour this season but for whatever reason he turns into a beast when on the Web.com Tour. It’s now four wins in just 78 starts at this level for the German and the interview after round 3 of the DAP Championship goes someway to explaining why. Jaeger seems to thrive under the pressure and isn’t scared to win, perhaps he just needs the slight ease in grade to be competitive. Two weeks ago he finished T4 at the DAP Championship and don’t be surprised if he goes close again.